i'm doing a Mario galaxy like CCC. And I have a serious rotation problem, may be Gimble lock, or maybe not. Sorry for the duplicate, I thought this was 2 separate problem. It was not. Not the answer you're looking for? Browse other questions tagged unity c# rotation quaternion or ask your own question. 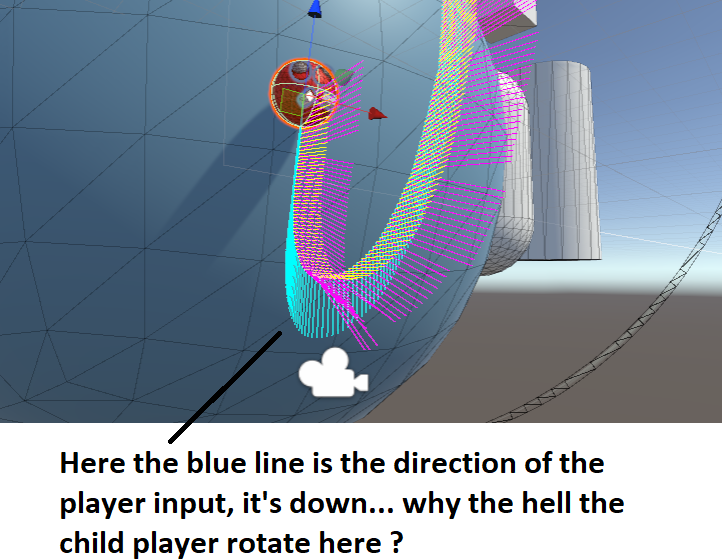 unity - problem in limiting rotation of object?